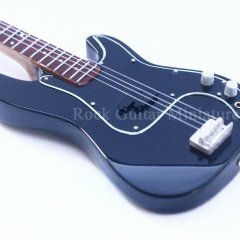 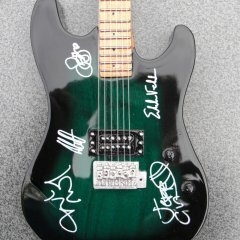 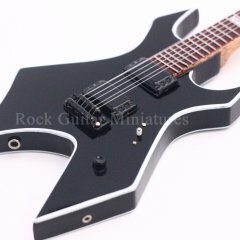 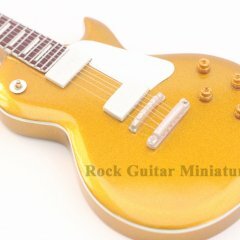 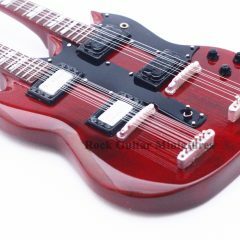 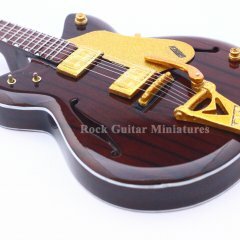 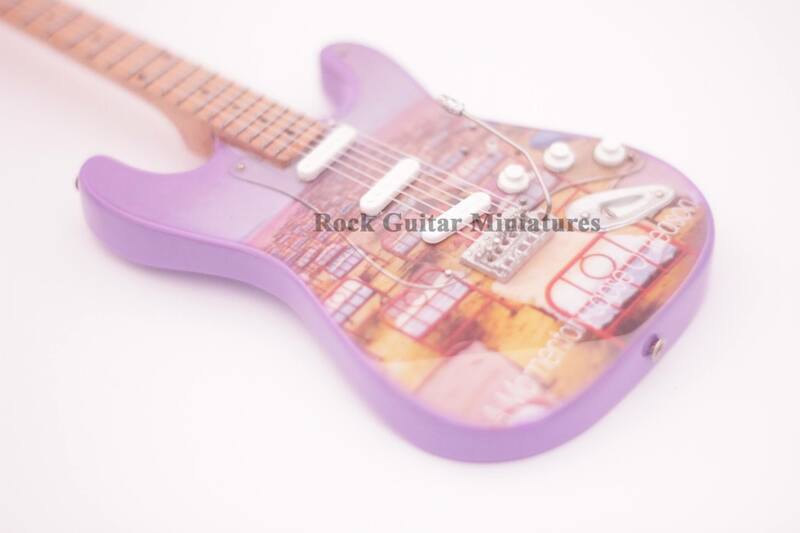 Rock Guitar Miniatures prides itself on having the best quality miniature guitars on the market. 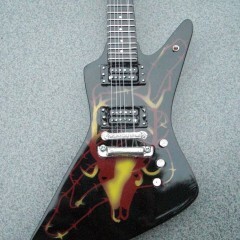 All our guitars are hand made and hand painted giving each of our products an authentic look and feel. 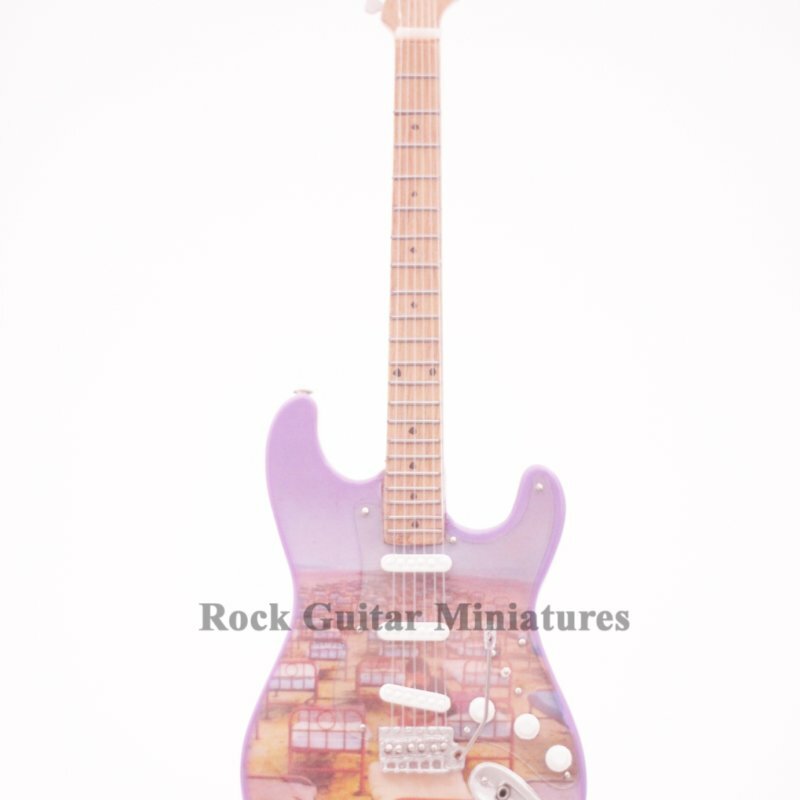 Our guitars come complete with stand and miniature leather guitar strap in an attractive presentation box. 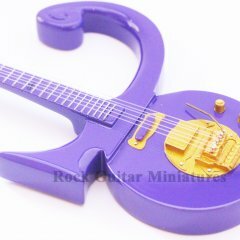 The perfect collectable for rock fans everywhere.